I'm gonna start doing this more often. But for now I'm gonna post books I got in the last couple of weeks. I hope to post every time I get new books, but if for whatever reason I'm not able to, I will post in probably a monthly basis. I have to thank her because these books have been on my to-buy/to-read shelf forever and it was so considerate of her to send me those. 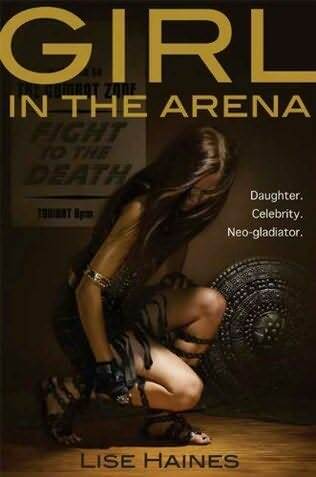 Girl In The Arena by Lise Haines: Lyn is a neo-gladiator’s daughter, through and through. Her mother has made a career out of marrying into the high-profile world of televised blood sport, and the rules of the Gladiator Sports Association are second nature to their family. Always lend ineffable confidence to the gladiator. Remind him constantly of his victories. And most importantly: Never leave the stadium when your father is dying. The rules help the family survive, but rules—and the GSA—can also turn against you. 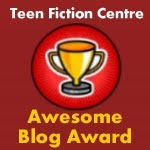 When a gifted young fighter kills Lyn’s seventh father, he also captures Lyn’s dowry bracelet, which means she must marry him... For fans of The Hunger Games and Fight Club, Lise Haines’ debut novel is a mesmerizing look at a world addicted to violence—a modern world that’s disturbingly easy to imagine. Perfect Chemistry: When Brittany Ellis walks into chemistry class on the first day of senior year, she has no clue that her carefully created “perfect” life is about to unravel before her eyes. She’s forced to be lab partners with Alex Fuentes, a gang member from the other side of town, and he is about to threaten everything she's worked so hard for—her flawless reputation, her relationship with her boyfriend, and the secret that her home life is anything but perfect. Alex is a bad boy and he knows it. So when he makes a bet with his friends to lure Brittany into his life, he thinks nothing of it. But soon Alex realizes Brittany is a real person with real problems, and suddenly the bet he made in arrogance turns into something much more. In a passionate story about looking beneath the surface, Simone Elkeles breaks through the stereotypes and barriers that threaten to keep Brittany and Alex apart. Rules of Attraction: When Carlos Fuentes returns to America after living in Mexico for a year, he doesn’t want any part of the life his older brother, Alex, has laid out for him at a high school in Colorado . Carlos likes living his life on the edge and wants to carve his own path—just like Alex did. Then he meets Kiara Westford. She doesn’t talk much and is completely intimidated by Carlos’ wild ways. As they get to know one another, Carlos assumes Kiara thinks she’s too good for him, and refuses to admit that she might be getting to him. But he soon realizes that being himself is exactly what Kiara needs right now. 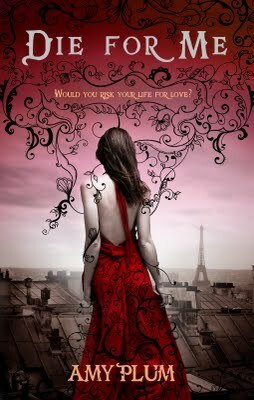 Die For Me: When Kate Mercier's parents die in a tragic car accident, she leaves her life--and memories--behind to live with her grandparents in Paris. 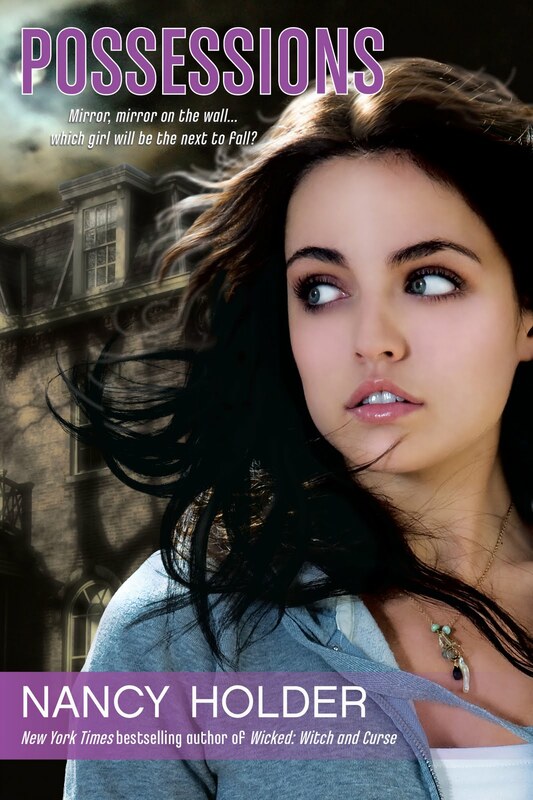 For Kate, the only way to survive her pain is escaping into the world of books and Parisian art. Until she meets Vincent. Mysterious, charming, and devastatingly handsome, Vincent threatens to melt the ice around Kate's guarded heart with just his smile. As she begins to fall in love with Vincent, Kate discovers that he's a revenant--an undead being whose fate forces him to sacrifice himself over and over again to save the lives of others. Vincent and those like him are bound in a centuries-old war against a group of evil revenants who exist only to murder and betray. 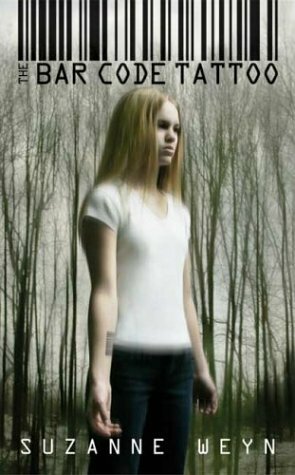 Kate soon realizes that if she follows her heart, she may never be safe again.